Ever thought of entering the industry of Dallas rental property management? 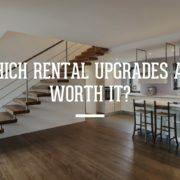 While it may seem like an easy job, there are challenges people don’t consider before offering their property for rent. Here are a few things to consider from the leading Dallas real estate property management company that you should think about before becoming a DIY landlord. Know the Local Laws & Ordinances: Whether you purchase a property in an HOA community, a multi-plex, or single-family home, you need to understand local property laws and rules. 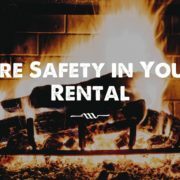 Understand the TRUE Cost: The world of Dallas rental property management is more complex than just putting a “For Rent” sign on a property and then collecting rent. The truth is, checks don’t always clear, tenants aren’t always reliable, maintenance is needed and systems break. Setting a budget for the unexpected needs of your rental property will help you be financially prepared to become a landlord. You should also include in that budget insurance costs, legal fees, taxes, and the cost of hiring a professional management company. Treat Tenants Kindly, and Consistently: Your tenant is your client so providing quality service is imperative to the success of your investment. Clearly communicate rent collection policies and other rules to the home at lease signing. Then, consistantly enforcing those rules. 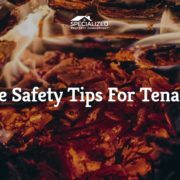 Be Proactive About Maintenance: Not only will being proactive about maintenance keep your tenants happy but to could help your tenant retention rates. It will help keep your maintenance and repair costs low. Owners should budget 1-3 months of rent for yearly maintenance and repairs. Finding new Tenants: Consider is the costs of advertising and marketing between tenants. This process is not always simple, and when you do find people interested in renting your property, owners should have a proper screening system in place for every applicant over the age of 18. 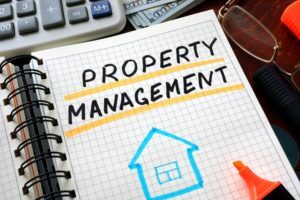 Once you consider the complexities of becoming a property manager, you will quickly see that it is not as easy as it looks. Teaming up with the leading Dallas property management company can help make your journey hassle-free and profitable. 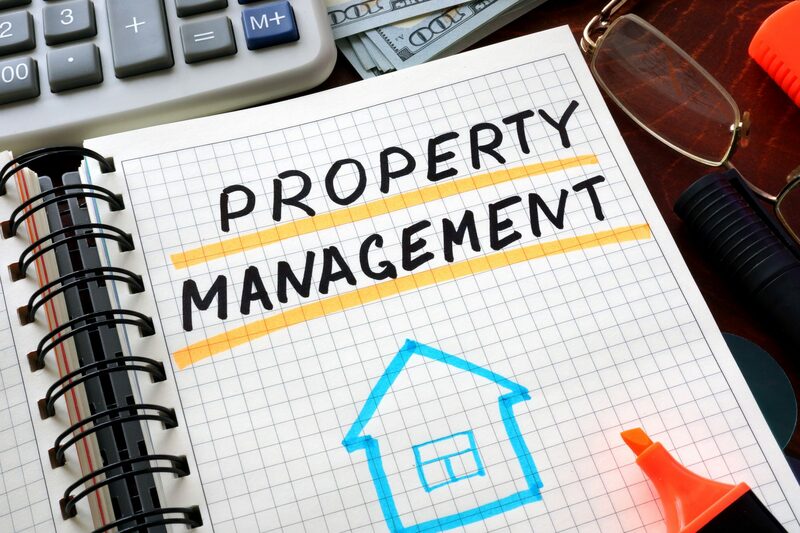 Specialized Property Management is the leading property management company in Dallas with over 30 years experience. We have the proven processes that cover all areas of the leasing cycle. Find out how Specialized Property Management is the partner you want for your investing success.